The Neighborhood Center on a past Election Day. If you live in Midtown Harrisburg, you may need to change where you cast your ballot next month. The Dauphin County Elections Bureau announced today that it has moved voting for the 12th Ward from the Neighborhood Center of the United Methodist Church, located at N. 3rd and Kelker streets, to the Laurel Towers Apartments a few blocks away at 1531 N. 3rd St.
For several years, the Neighborhood Center has served as the polling place for both the 11th and 12th wards, as the building sits at the boundary between the wards. However, according to the county, the bureau needed to make the move after the center changed the configuration of its voting areas. 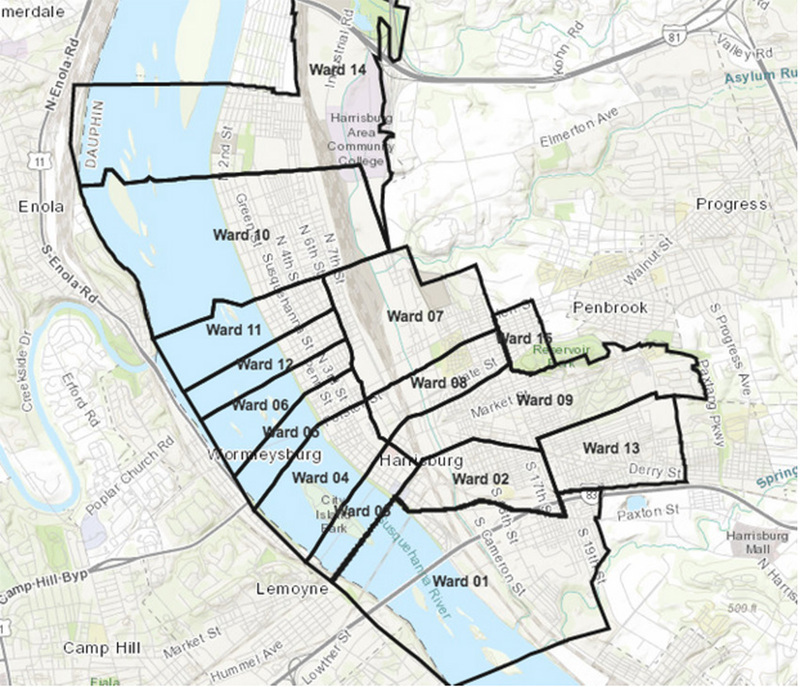 Most of Midtown Harrisburg is divided into wards 5, 6, 7, 11 and 12. Wards 11 and 12 encompass much of the northern parts of Midtown, separated at Kelker Street. Londonderry Township, 2nd Precinct, moved from the Londonderry Township Building to the Londonderry Fire Co. Voters in the new districts will be receiving postcards informing them of the changes, according to the county. 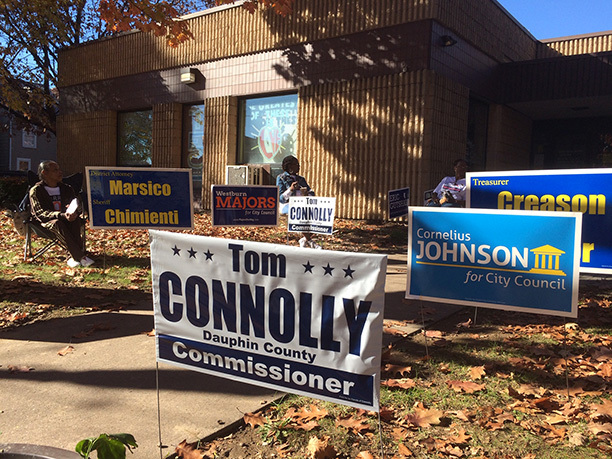 A complete list of polling places in Dauphin County is also available by clicking here.